KUCHING: Sacofa Sdn Bhd (Sacofa), the ICT infrastructure company that has been tasked with delivering on Sarawak’s ambitious telecommunications and broadband coverage targets, signed a Memorandum of Understanding (MoU) with PT Super Sistem Ultima (PT SSU), a telecommunications infrastructure specialist from Indonesia, for the collaboration of usage of an undersea fibre-optic cable linking East Malaysia with Peninsular Malaysia, Singapore and Indonesia. The interconnectivity is expected to enhance the broadband experience particularly for Bruneians, East Malaysians and Indonesians in the Riau and Kalimantan areas, who will have access to higher broadband speeds. It is anticipated to be highly conducive to the implementation of high speed broadband services in Sarawak, and elsewhere in the region – across the island of Borneo and beyond. This is in line with Sacofa’s vision to improve connectivity and to bridge the digital divide between regions, communities, rich and poor, urban and rural. To achieve this objective, Sacofa is engaging new international partners, investing additional capital to lay metres of cabling, erecting new towers and providing additional infrastructural support. 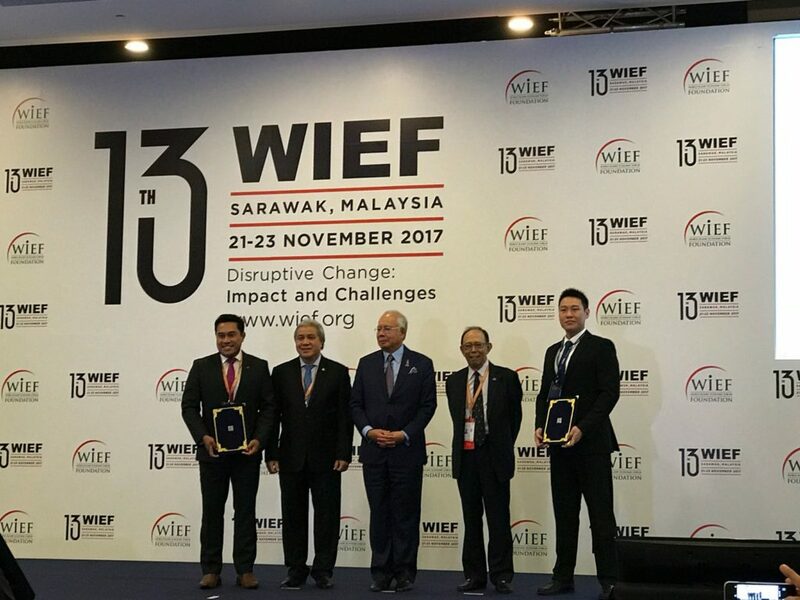 At the signing of the MoU at the 13th World Islamic Economic Forum (WIEF) yesterday, Sacofa managing director, Zaid Zaini, said: “This partnership is highly beneficial not only to Sarawak but also to the whole of Borneo as the network of subsea cables will give it world-class interconnectivity to Asia and the rest of the world – particularly Singapore and Indonesia. “In short, the net result is that Sarawakians and Indonesians in the Riau and Kalimantan areas specifically will enjoy an improved broadband experience at affordable prices. 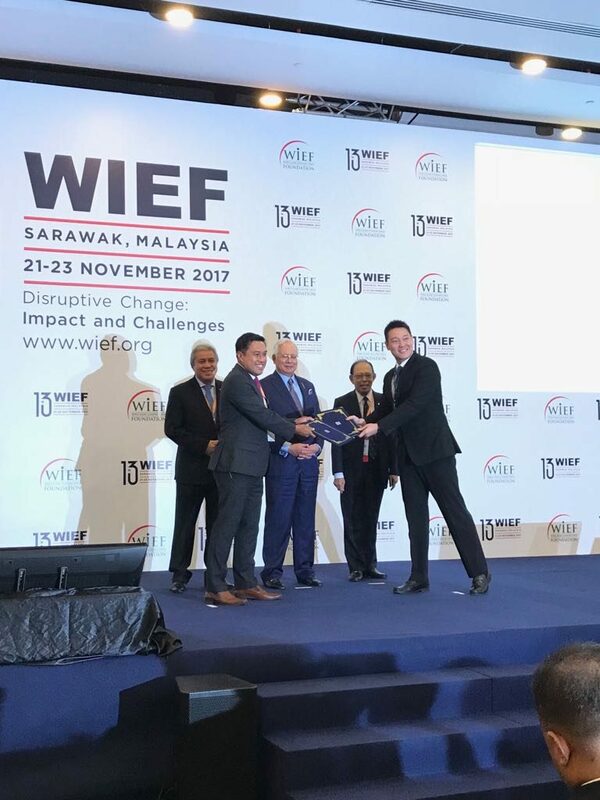 “This boost in internet connectivity, coupled with the State’s abundant hydroelectric power, will enhance Sarawak’s prospect at attracting data centres, which is a subset of Chief Minister Datuk Patinggi Abang Johari Tun Openg’s vision of transforming Sarawak toward a digital economy,” he added. Zaid Zaini also highlighted that at the federal level, data centres are the focus of Entry Point Project 3 (EPP3) of Business Services – a National Key Economic Area (NKEA) under the Economic Transformation Programme (ETP). “With more diverse routes and faster internet connectivity from the subsea cable and through available hydroelectric power, Sarawak has significant potential to contribute to the federal government’s goal to make Malaysia a data centre hub,” added Zaid Zaini.